Paris,1955. 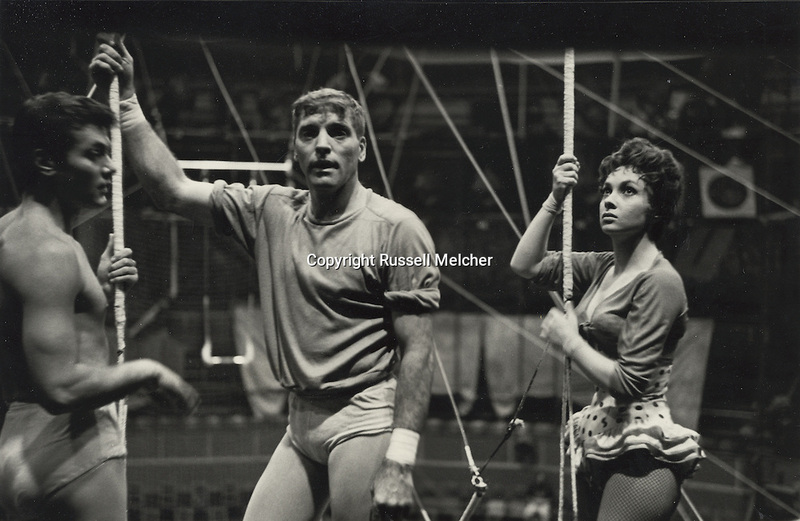 Tony Curtis, Burt Lancaster, Gina Lollobrigida, waiting for the Director Carol Reed to tell them what the scene is about for the film TRAPEZE shot in "Le Cirque d'Hiver"
Burt Lancaster, as a young man, actually worked in a circus! Paris, 1955 . Tournage du film TRAPEZE au "Cirque d'Hiver ".Tony Curtis, Burt Lancaster et Gina Lollobrigida attendant que le directeur Carol Reed leur donnes les instructions de la prochaine scène. Burt Lancaster, jeune homme, avait effectivement travaillé dans un cirque!